The EZ Suede Flat answer your acoustical and aesthetic needs with their strong sound-absorbing performance, durability and suede appearance. These acoustic panels are finished in suede appearance which offers an elegant finish, available in two standard colors. 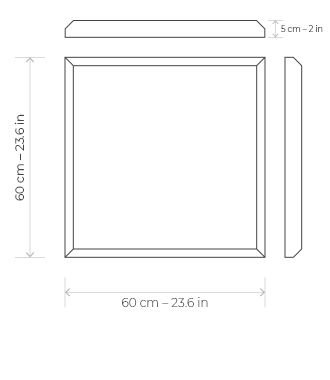 These acoustic panels are ideal for home theaters, recording studios, and many more. 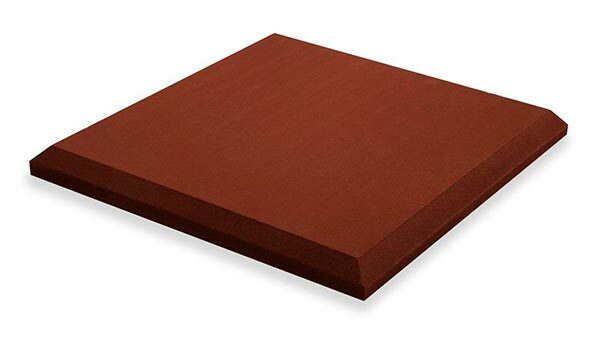 EZ Suede Flat panels are used to reduce noise and control reverberation in a room. 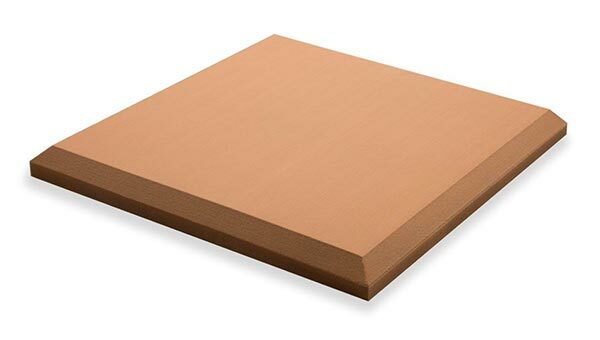 Available in panels of 60 x 60 x 5 cm EZ Suede Flat allow you create an effective treatment of the reverberation that is distinctly appropriate for your environment.